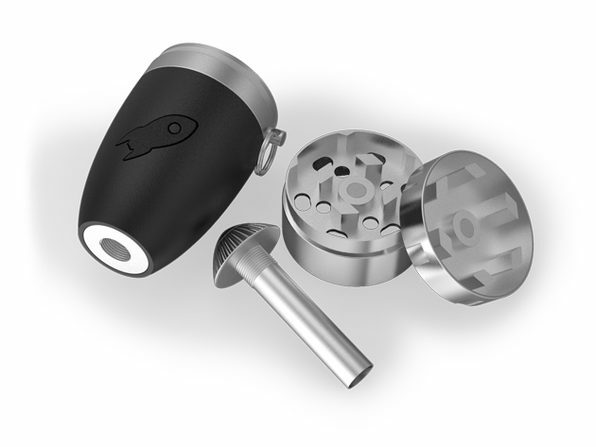 There has perhaps never been a more useful tool for smokers than the Rocket Grinder. 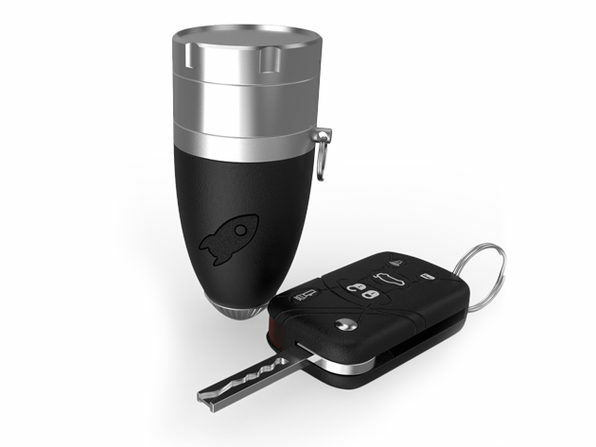 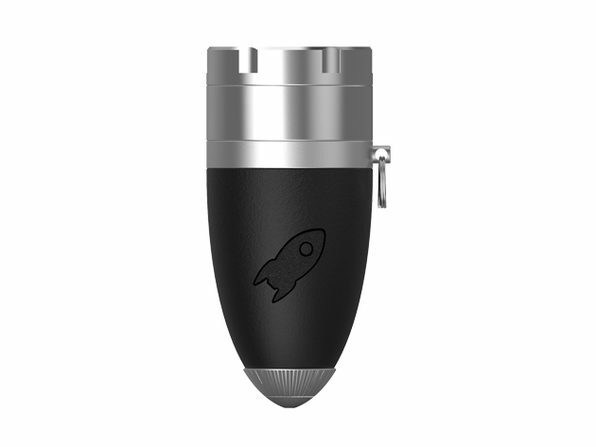 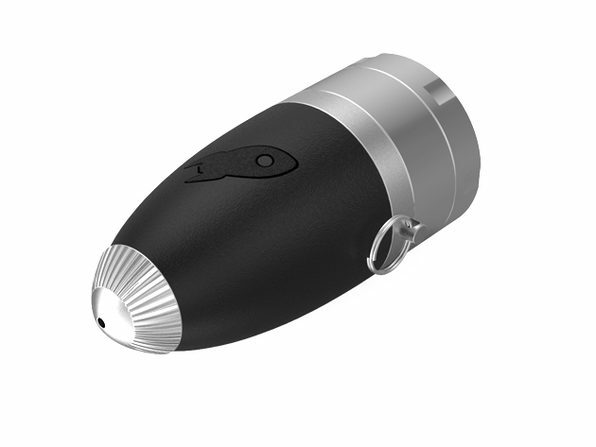 The Rocket is a grinder, container, heating chamber, and mouthpiece all condensed into a compact, EDC device that fits comfortably on your keychain. 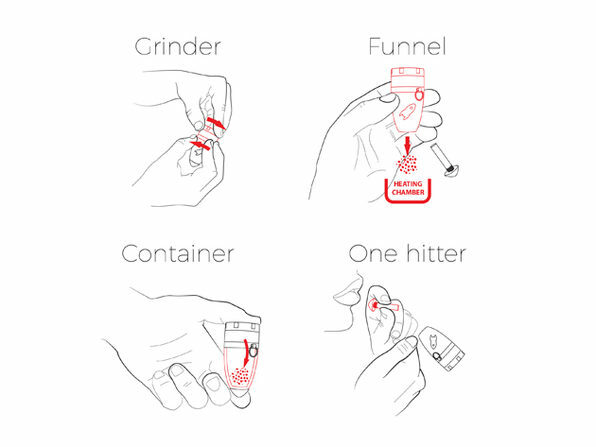 Taking the edge off has never been easier.